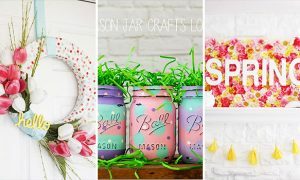 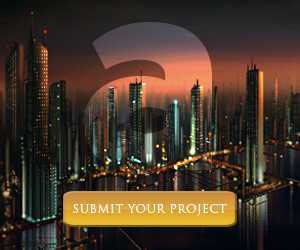 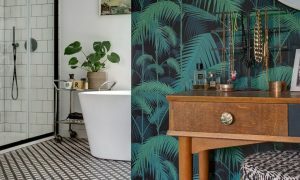 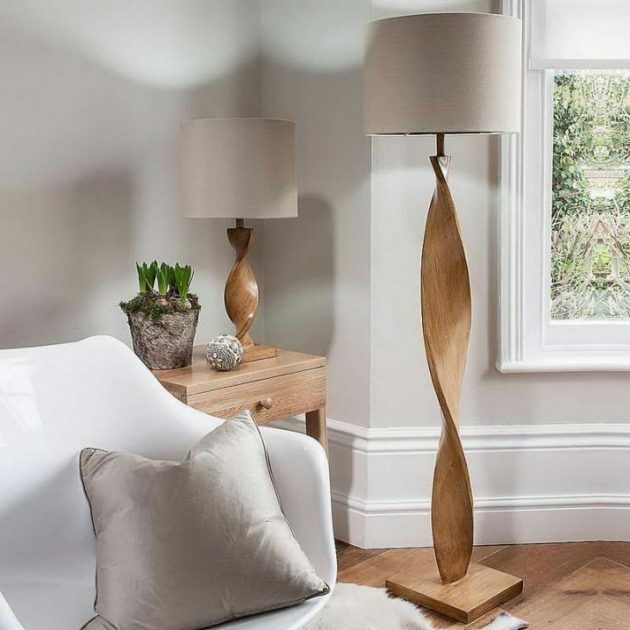 Lighting is an indispensable element in decorating the home- besides the practical role, it raises the overall impression, creates the desired ambience, conceals the defects. 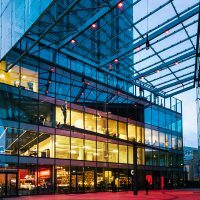 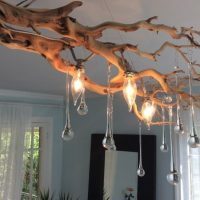 In addition to illuminating the room, lighting can visually increase or decrease the space, but also to emphasize certain elements. 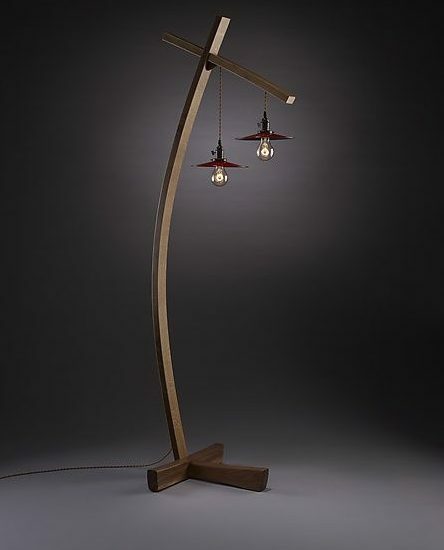 Lighting largely affects the mood, the performance in the work, and ultimately the overall visual impression in the home. 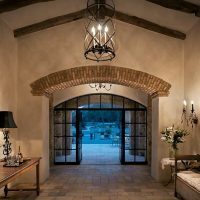 Floor lighting is much more varied than a wall or ceiling lighting, because it can be moved in the space, creating a different atmosphere. 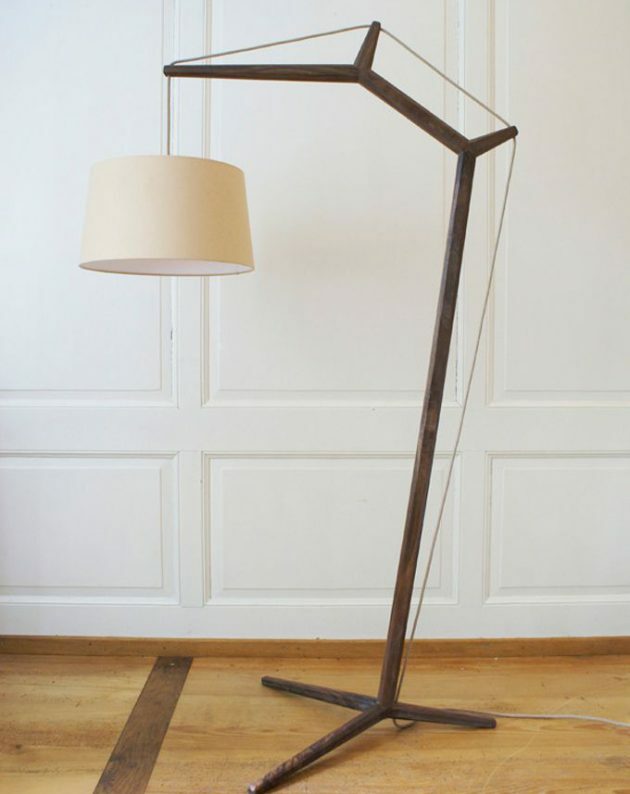 Floor lamps can be found in a variety of colors and shapes, and are very useful in defining the style of your living room, or any other room. 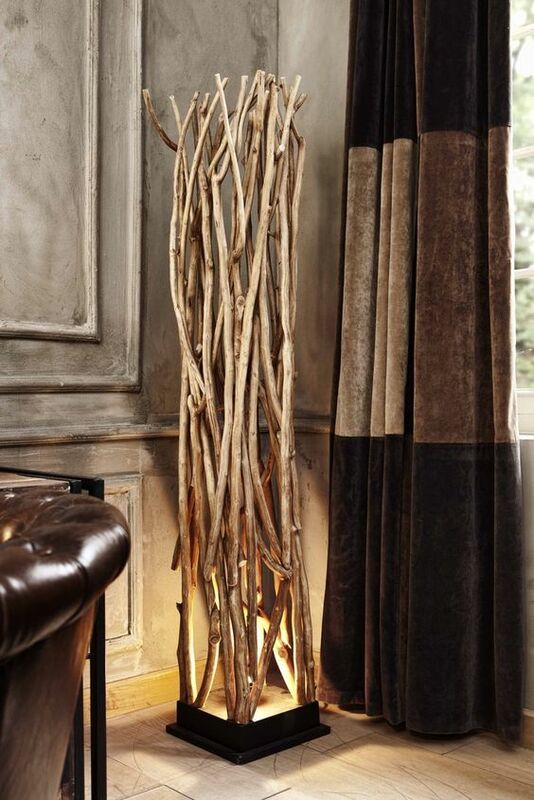 The floor lamps are great for further illuminating of the dark corner or other space in the room. 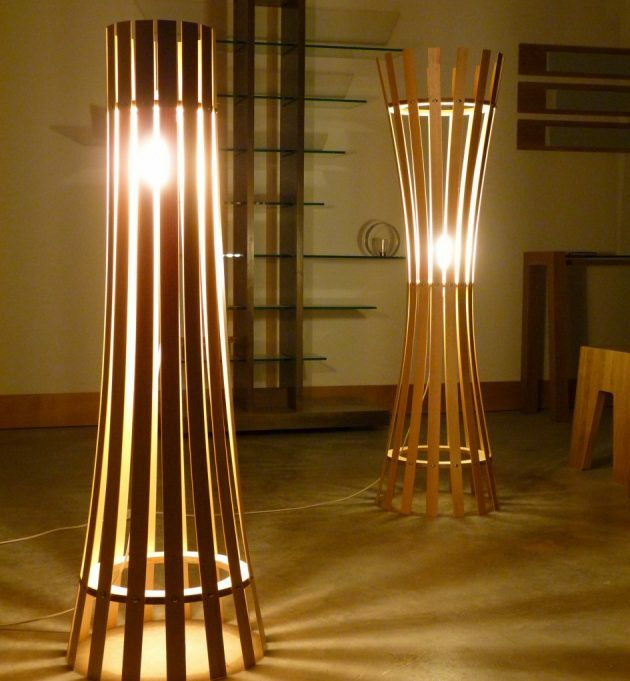 For today, we present you some beautiful wooden floor lamps which are suitable for every home style. 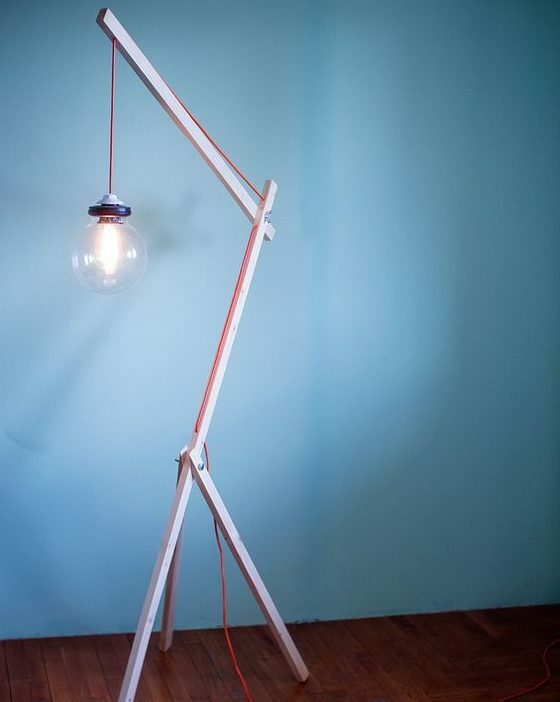 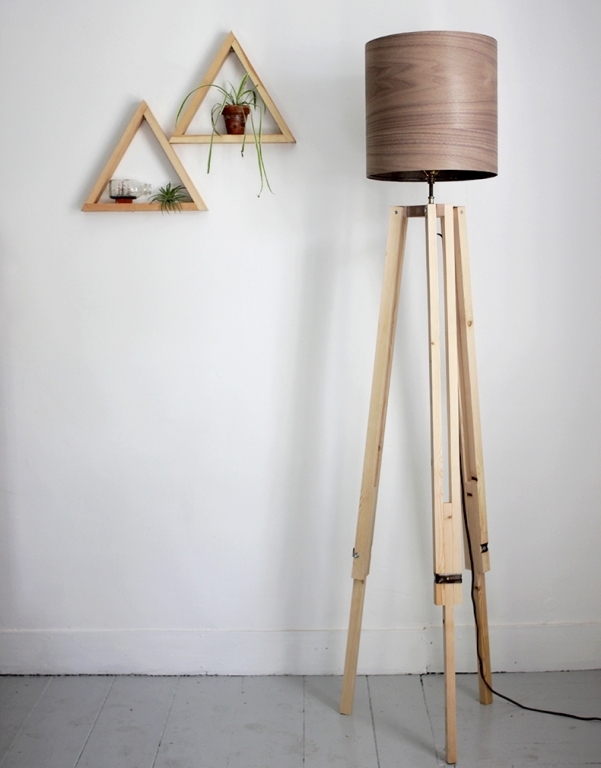 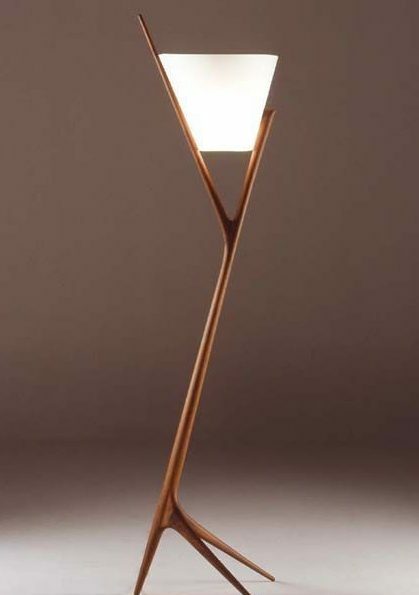 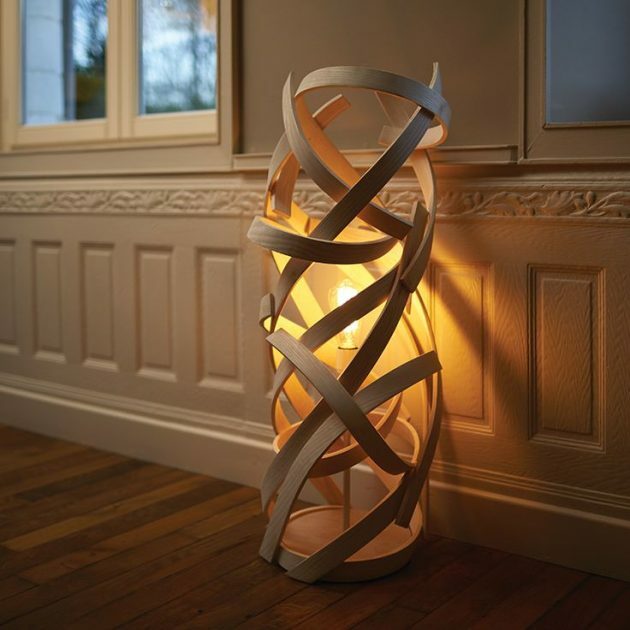 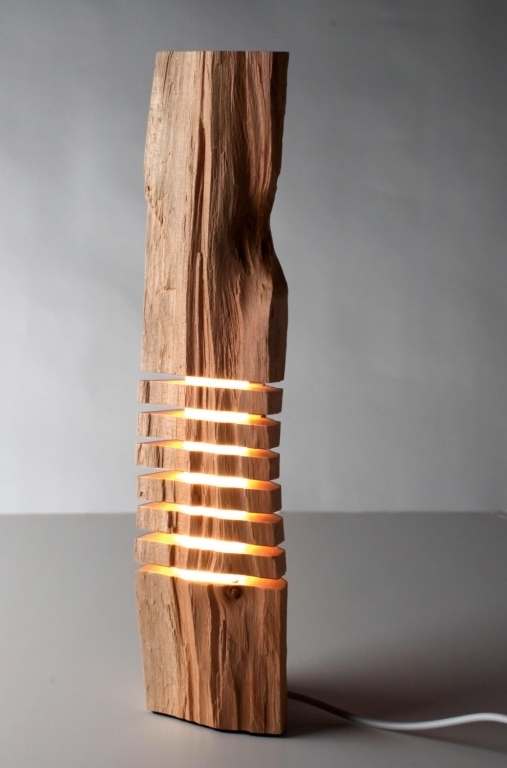 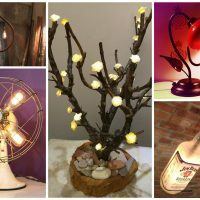 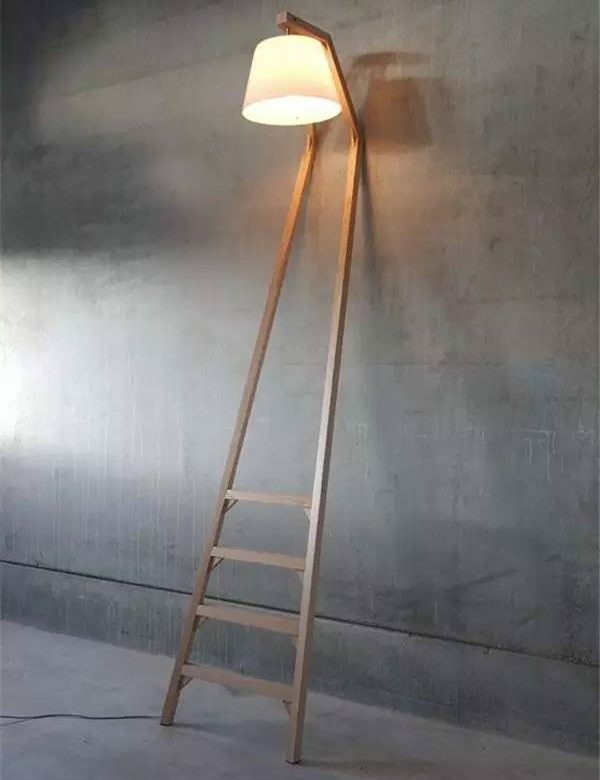 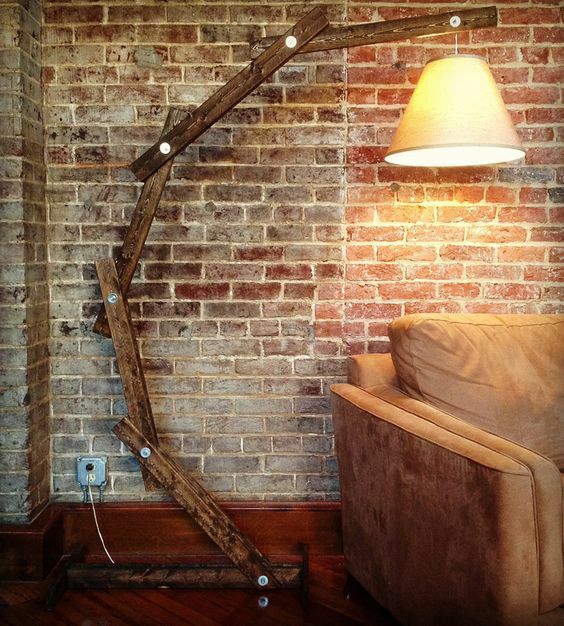 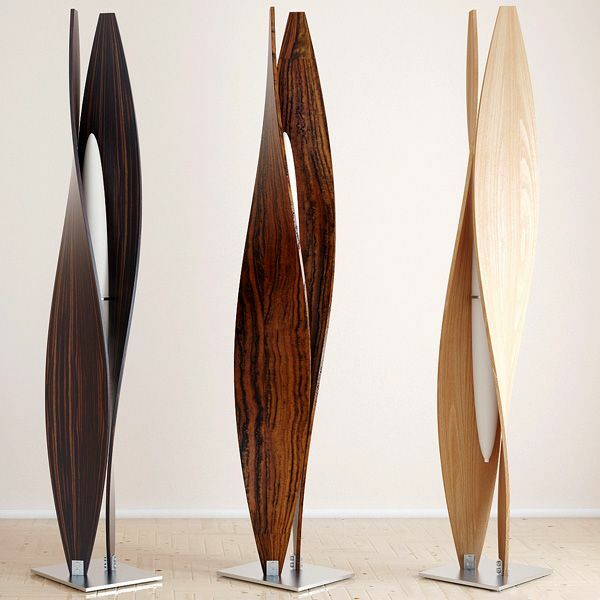 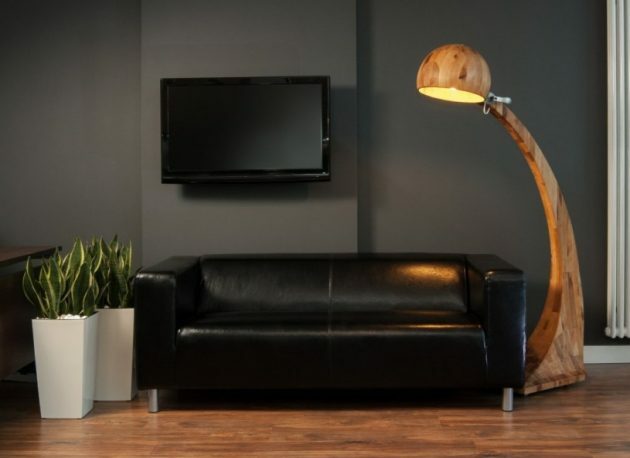 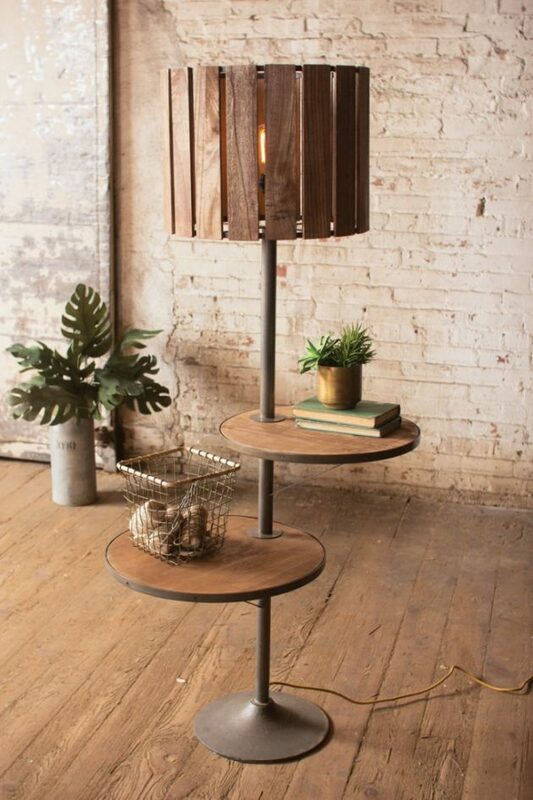 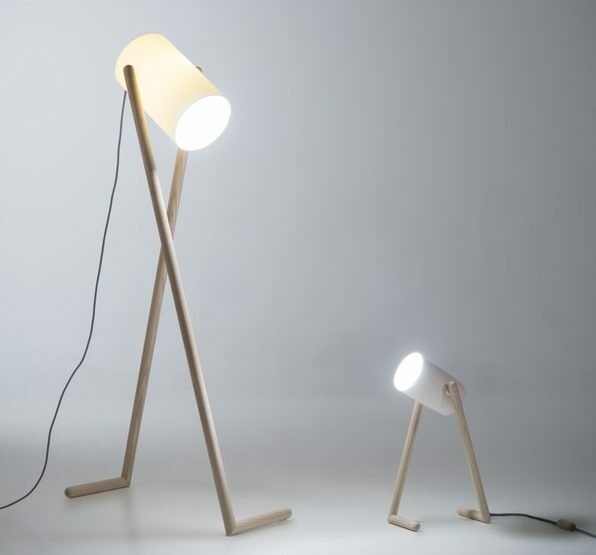 Take a look below, and you will see many beautiful examples of wooden floor lamps! 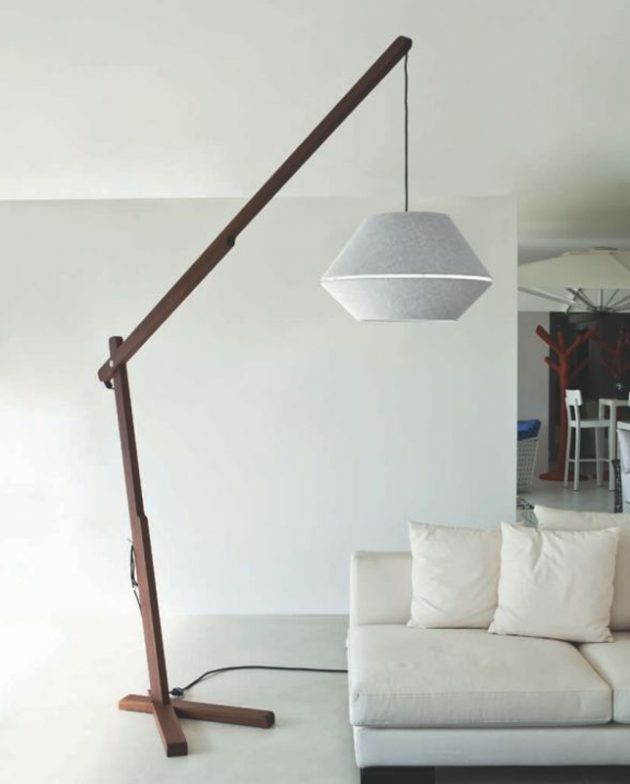 Enjoy in our collection and choose the best floor lamp for your living space!